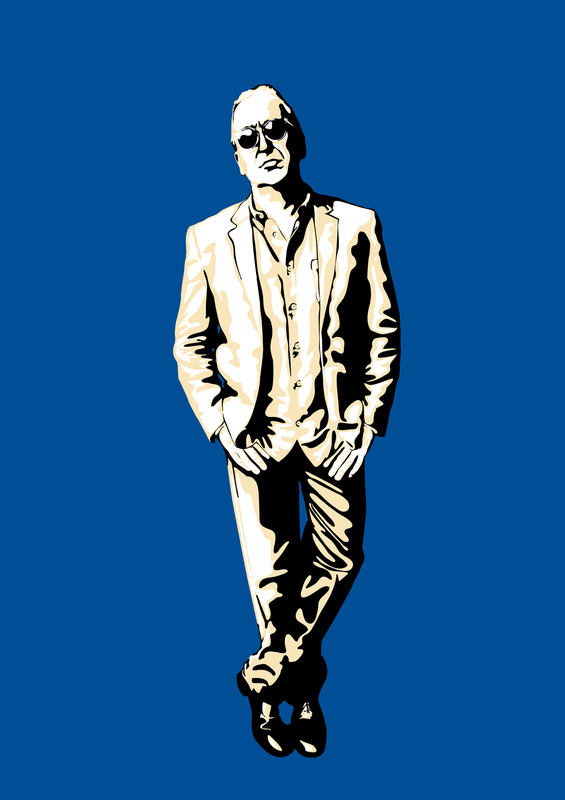 Purveyor of “toe-tapping, tragicomic rock ’n’ roll” returns with new album. 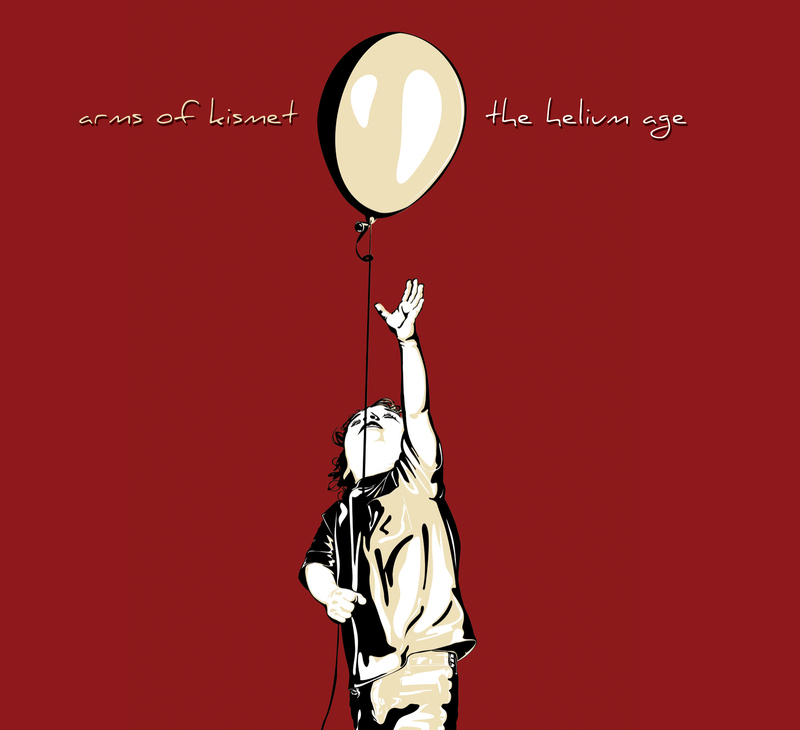 U.S. independent label Wampus Multimedia introduces ‘The Helium Age,’ the recorded return of Virginia-based rock music collective Arms of Kismet. It had a genesis all its own. From paeans to lost innocence (“Angels in the Snow,” “Careless World”) to ruminations on time’s passage (“Greyhound,” “Forever”) to odes to art and love (“F. Scott and Everything He Wrote,” “S.O.S.”), ‘The Helium Age’ whirls through a multi-colored sky. Flecks of Dylan and the Clash and the Flaming Lips, the Kinks and Lou Reed and Jonathan Richman, stream like light through a kaleidoscope. ‘The Helium Age’ joins a Wampus Multimedia roster that includes recent and imminent releases from tvfordogs, Uncle Green, Waterslide, Big Bus Dream, Aux.78, The Crowd Scene, Gilbert Neal, the matthew show, The May Bees, Johnny J Blair, and Kowtow Popof, as well as popular tributes to Jonathan Richman, Lou Reed, and Warren Zevon. Wampus Multimedia is an independent media label run by artists, for artists. Its credo is simple: to introduce the world to bold content rendered by unique artists. It is home to a growing roster from a variety of genres, including pop, AAA, Americana, alternative, ambient, blues, and folk. ‘The Helium Age’ is available at Amazon, CD Baby, iTunes, Bandcamp, and many other outlets.